February 4, 2019 by Matthew Rossi. Power over Ethernet or PoE for short can be a new and potentially confusing term to a lot of people searching for security cameras. PoE connectivity simplifies cabling needed to connect a device by allowing power and data delivery over a single network cable such as CAT5e or CAT6. It makes it easy to connect devices such as IP security cameras, or office phones; a separate power supply or electrical outlet for each device is not needed. However, it is important to know the nuances about PoE equipment to avoid damaging your equipment. 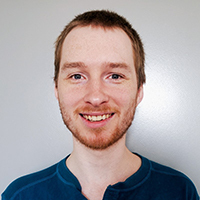 There are two types of PoE connections - active and passive. While one may think active is with power and passive is without power, that's not correct. Active PoE means that a device is rated to be 802.3af or 802.3at compliant. These are regulated specifications that require a device and power supply to do a “handshake” or verification. The PoE power supply tests the connection to the device and ensures that the power is compatible. If it isn’t, then the device simply will not power up, preventing any potential damage. 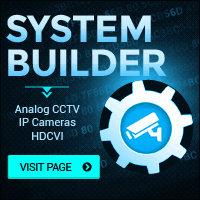 All PoE security cameras from CCTV Camera World require 802.3af/at compliant PoE switches or injectors. 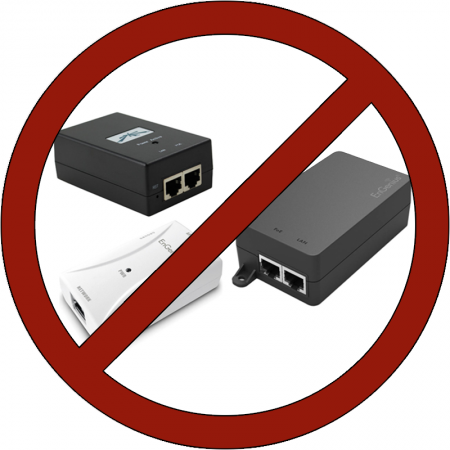 Passive PoE refers to any device that does not follow the 802.3af or 802.3at specifications. Passive PoE does not do any sort of power check so it simply supplies power regardless of what it is plugged into. This can damage any equipment not rated to accept the passive PoE power input. It is extremely important to understand the requirements and specifications of your equipment before plugging anything in. Unfortunately we see it too often that a customer damages their newly purchased IP security cameras when using a PoE switch such as a Unifi Switch that can output Passive PoE Power. You can read multiple forum posts on the Ubiquiti forums about passive power: Will Passive PoE fry equipment? 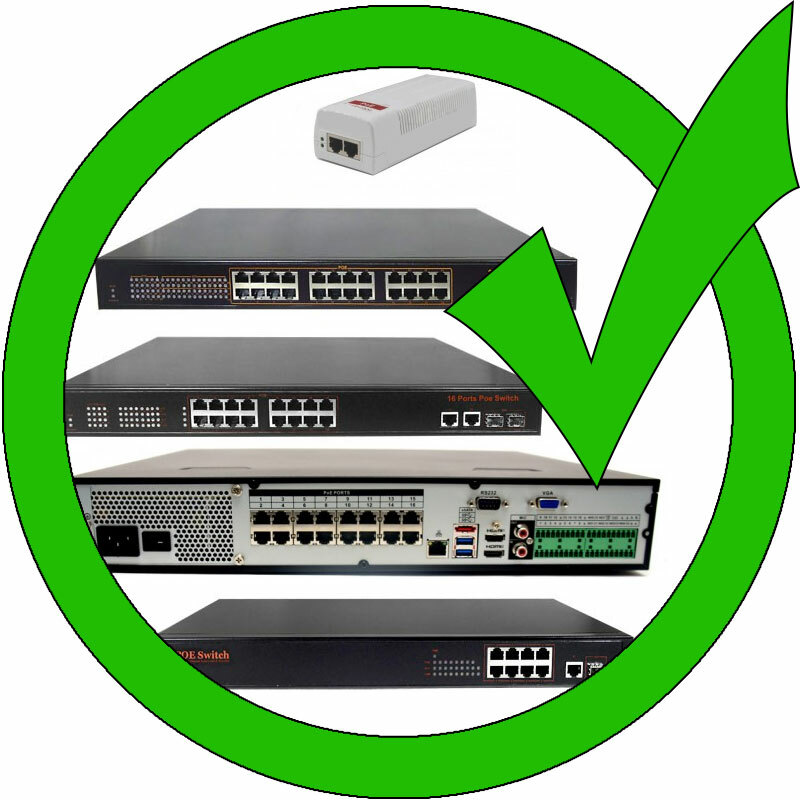 If you choose to use your own PoE switch and not purchase one from CCTV Camera World, we recommend use of reputable manufacturers such as Cisco, Netgear, or TP-Link that manufacture 802.3af/at compliant PoE hardware. Tagged in IP camera setup.